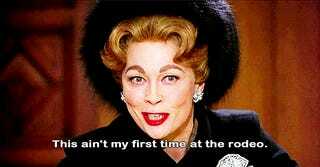 Mommie Dearest is on Netflix. That is all. Back to your regularly scheduled GTing.